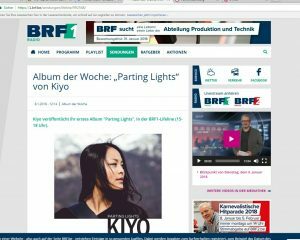 “Parting Lights” is album of the week on BRF radio! I hope you all had a nice beginning of the new year – a year which is hopefully going to be exciting, joyful and coming with a whole bunch of new adventures for all of us! The album release date is moving closer and closer – and guess who apparently can’t await it? The radio. I was reviewed on BRF1 as “Album of the week”. What an honour and a really cool experience. 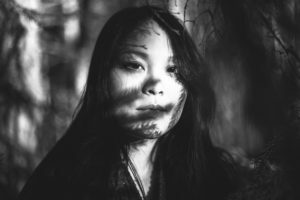 Hi, I’m Kiyo, a singer songwriter on a little journey that started in fall 2016. I sing and play piano and guitar since childhood. Rolf Munkes (guitar, backing vocals) and Nora Klaus (cello) accompany me on live shows. It’s funny, you came across the whole world wide web to visit my homepage. Now that you’re here, feel free to stay a bit and roam the posts – maybe you’ll find something worthwhile.